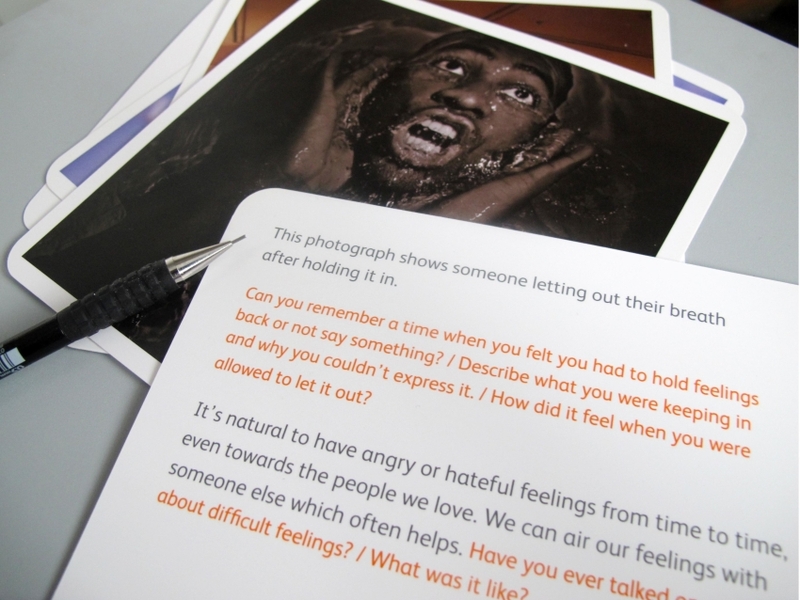 Iniva Creative Learning runs workshops throughout the year to support the use of our Emotional Learning Cards. These workshops are run at Iniva, (Rivington Place, London, EC2A 3BA) by a variety of professionals from the fields of education and therapy. Our public workshops are offered to all and provide opportunities for accredited CPD. – Exploration of key emotions and art exercises that can be adapted for use in group or individual sessions with any age group. – Printed resources, including suggestions for practical activities and discussion points to take away. 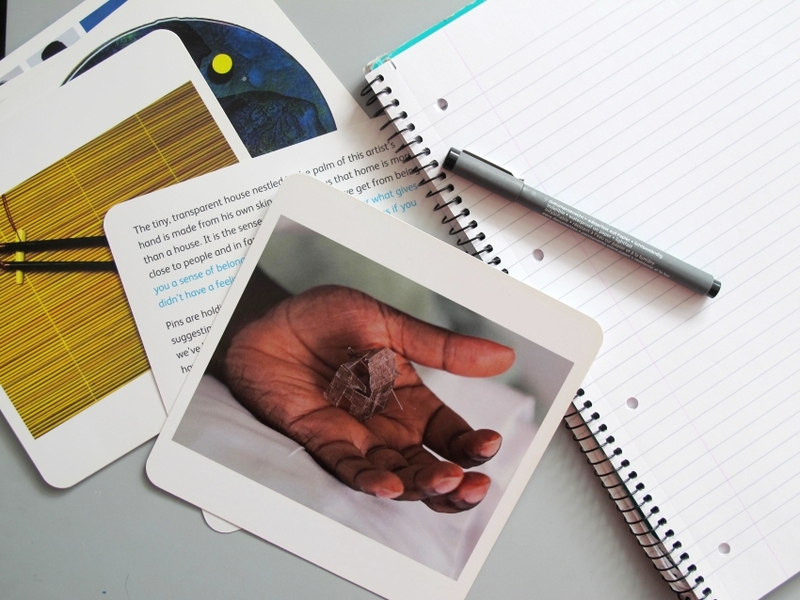 – A discount on purchase of our Emotional Learning Cards at Rivington Place. We also can create paid bespoke workshops for you or your organisation.